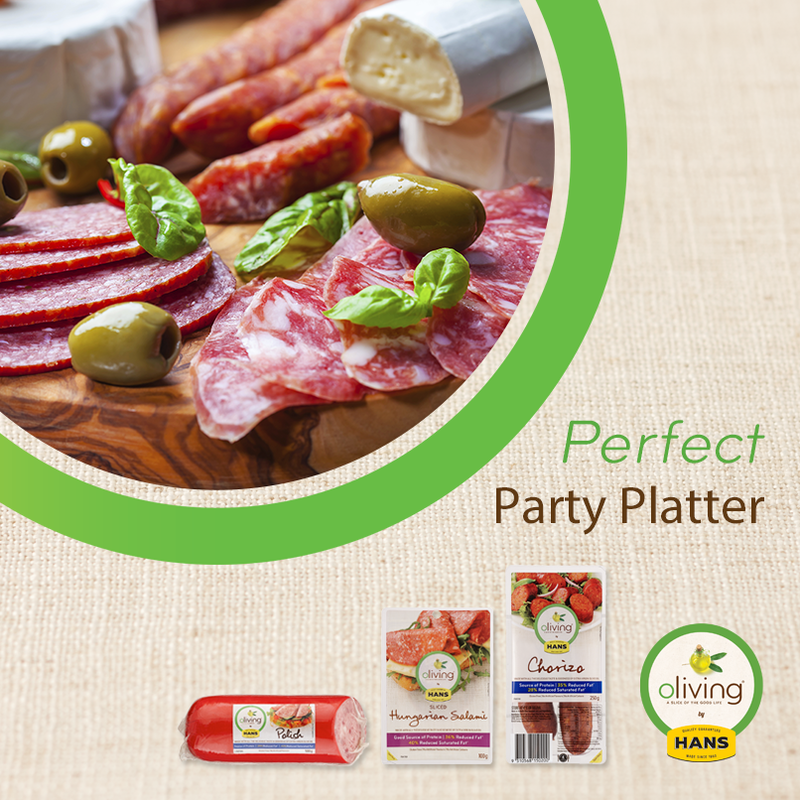 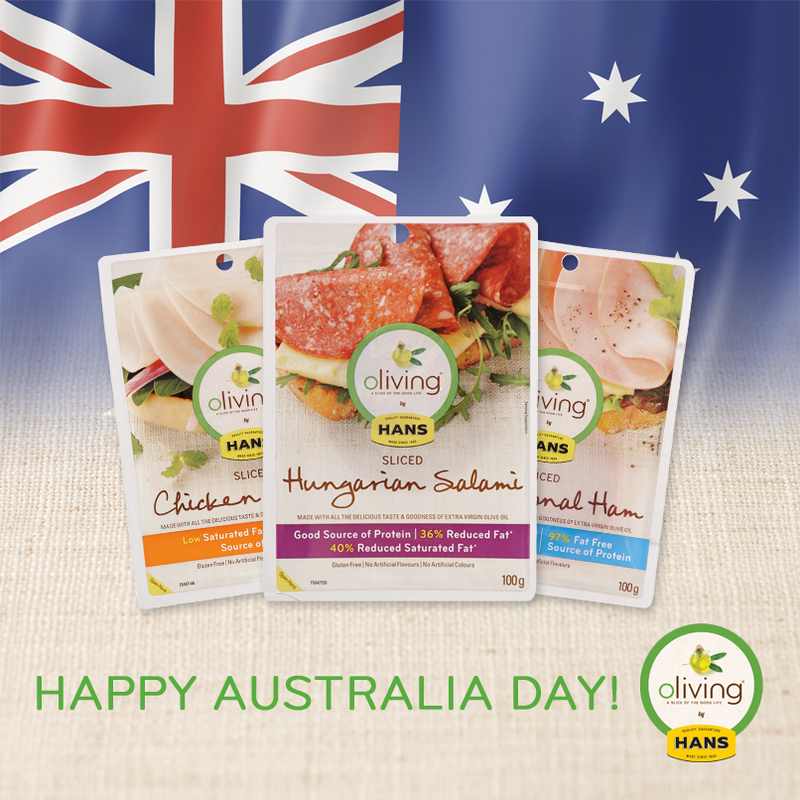 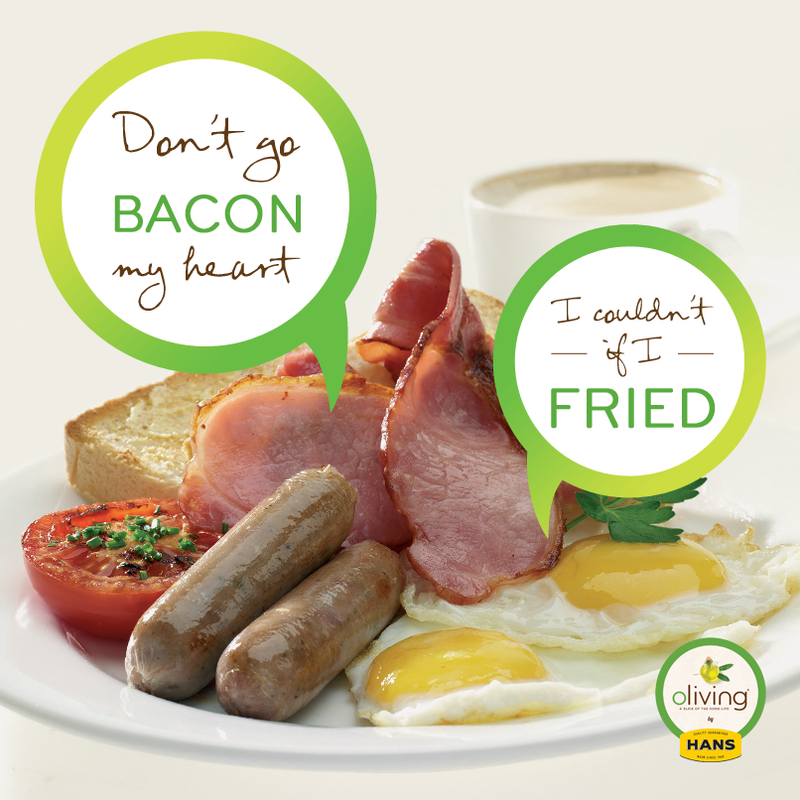 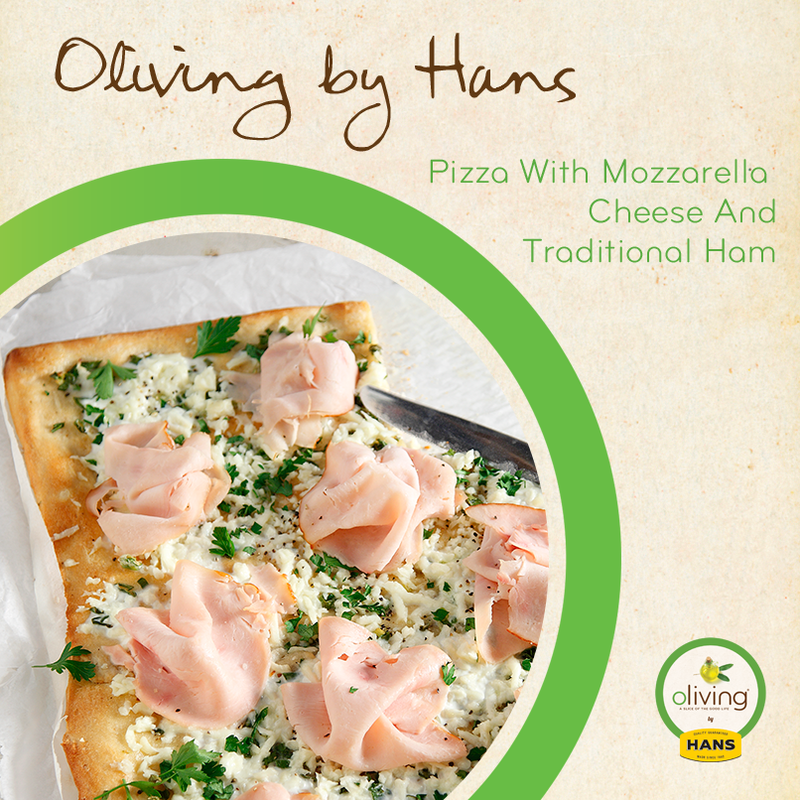 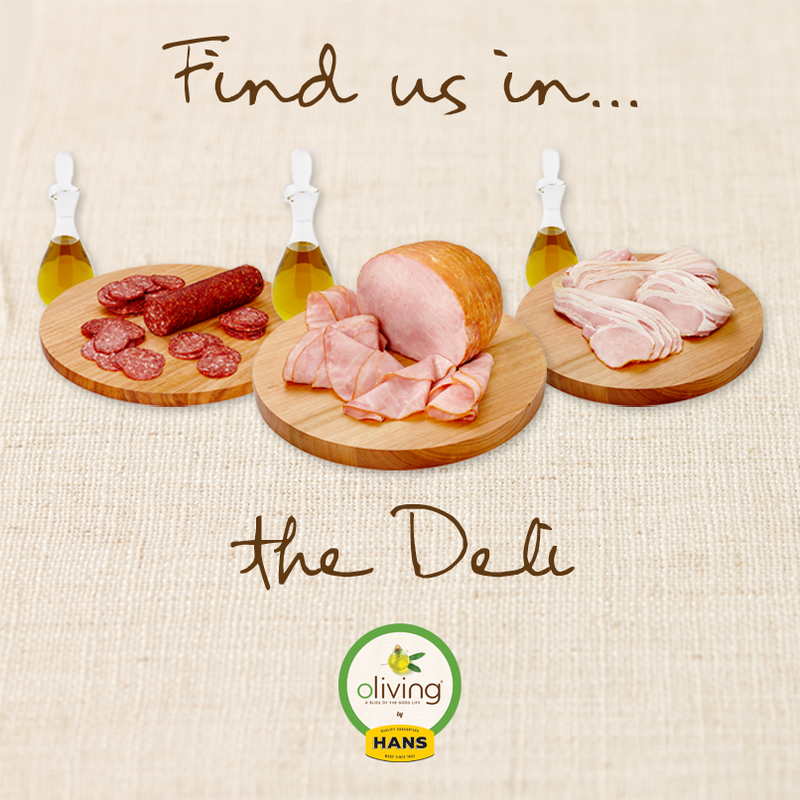 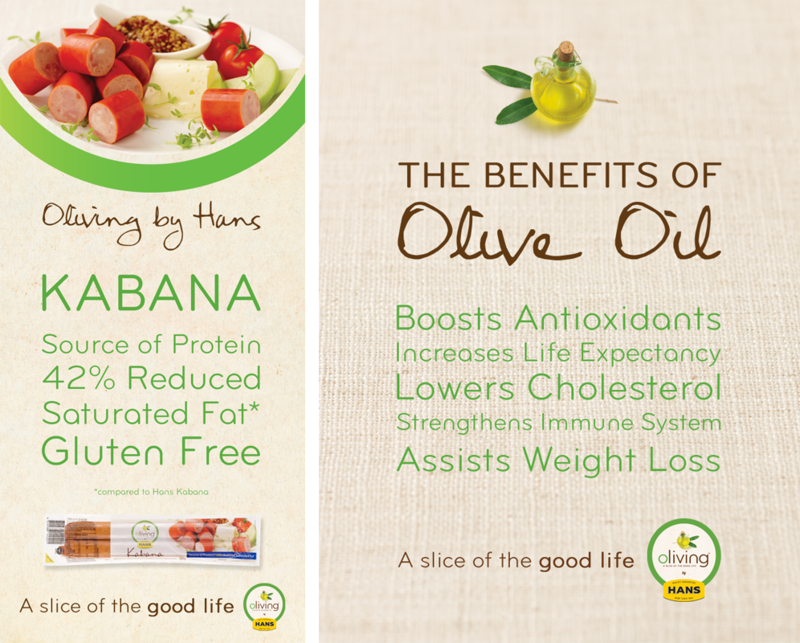 Oliving by Hans products are a uniquely delicious combination of the finest meat and olive oil, but also offer guaranteed quality and low fat content. 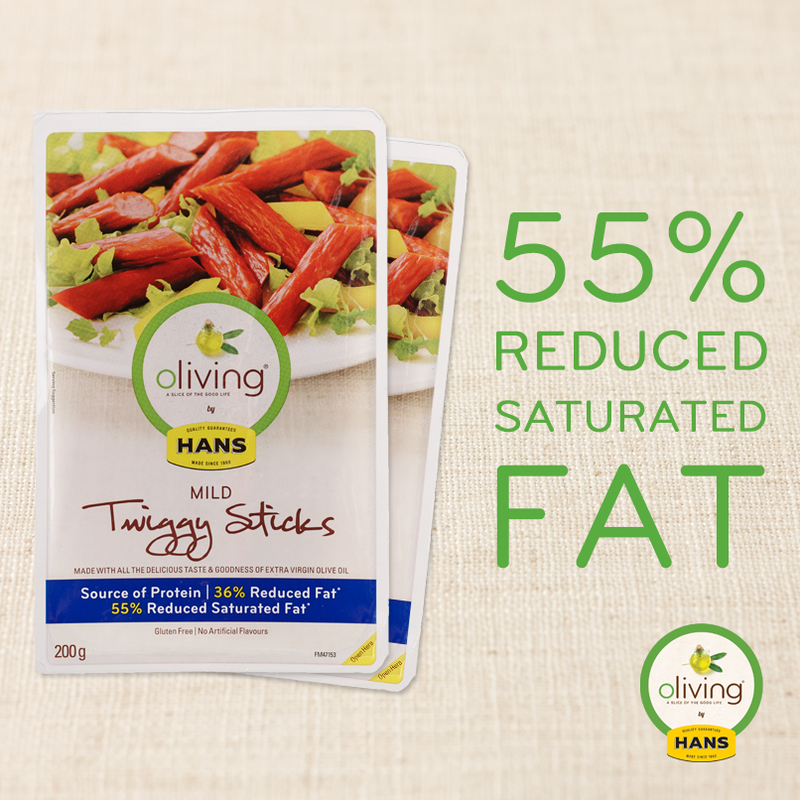 The message that they want to push through on social media is the idea that their products are made with olive oil and less saturated fat than traditional smallgoods, making them a healthier choice to ones diet. 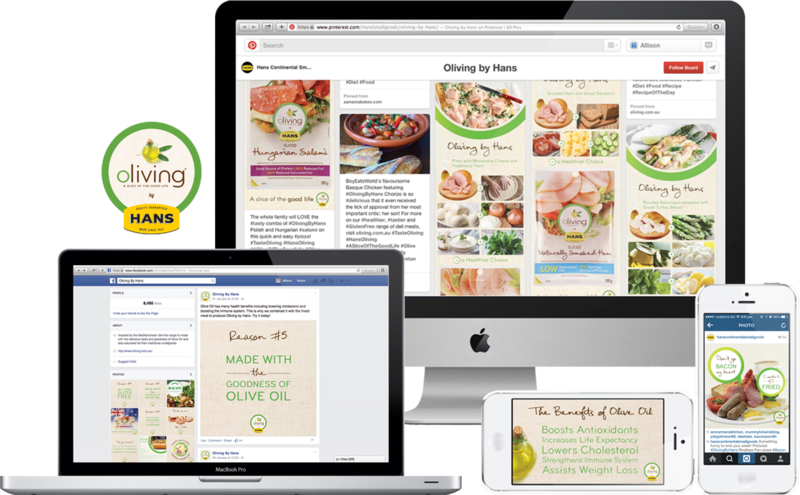 My designs have been approved and went live on various social media platforms including Facebook, Instagram, Twitter, and Pinterest.